Our newly established commercial laundry at 10A Elizabeth Avenue, Taree has been purpose designed and built to provide the highest level of Linen Service on the MidNorth Coast. 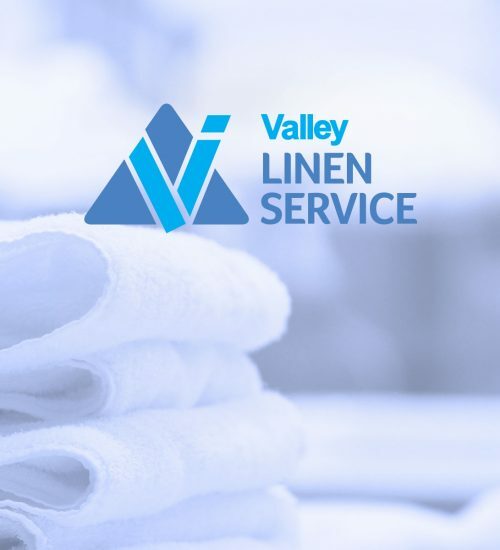 20 Participants are employed in Valley Linen Services and provide a professional laundry service for commercial clients such as Hotels, Motels, Aged Care facilities, Cafes and Restaurants. An extensive range of quality rental linen products – bed linen, towels, table linen, doonas, pillows and mattress covers – from budget to 5 star – helps customers maintain the highest levels of presentation in their business. Valley Linen’s new, professional equipment and set up guarantee quality and efficiency for customers. We arrange pick-up and delivery for all clients in the North Coast area.